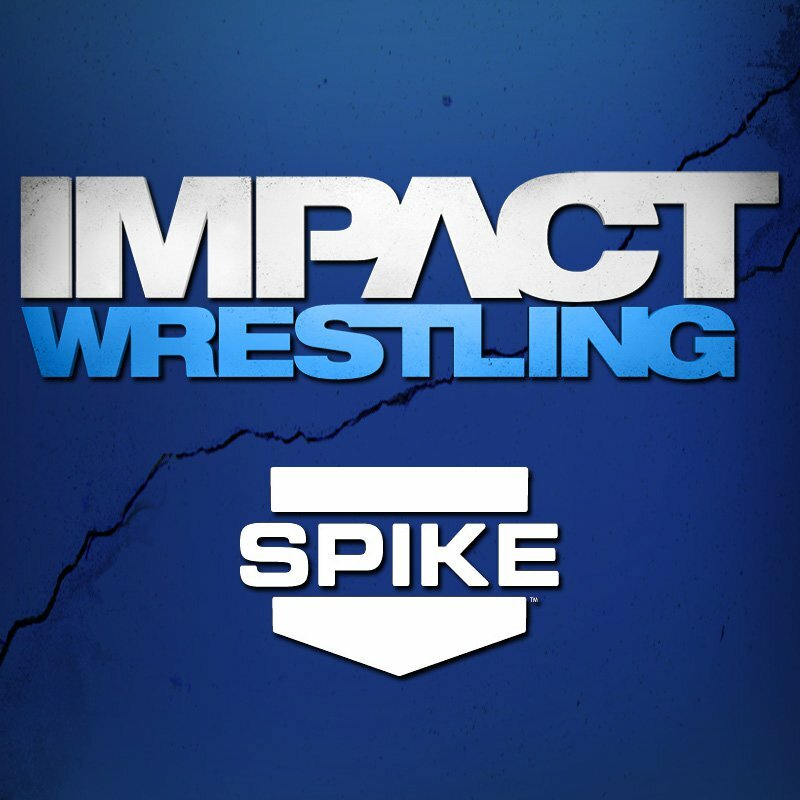 An eight-match card made sure that there was a decent amount of wrestling action on this week’s episode Impact Wrestling. Even with former WWE Superstar and creative team member Bruce Pritchard in charge, TNA has serious problems. While there are at least feuds involving all of the titles, none of them are even close to remotely interesting. The matches were short and did nothing to entice as well. With Turning Point around the corner, at least Pritchard is trying to return the company to their roots by offering more wrestling. However, that wasn’t why Dixie Carter brought him into the company. The storylines need to get better- fast. Having AJ Styles challenge Robert Roode for the title at the Pay Per View is a good start, but at this point, watching a wacky Don West commercial is more entertaining than a TNA promo. If only TNA was smart enough to actually develop a Styles/Roode encounter, who knows what could have happened on this week’s show. The Pope vs. Crimson: A waste of a match that continues Crimson’s rise through the ranks. It doesn’t show he’s any less green than before his injury though. Sure, he’s come a long way since his debut, but his arsenal isn’t high impact enough. He’s got a great look and a massive frame, but he needs more shine. In spite of an early DDT and some effective kicks and an upper cut, Crimson got the best of The Pope, as he hit the Sky High Powerbomb for the win. Gunner w/ Eric Bischoff and Ric Flair vs. Garrett Bischoff: Gunner was the victim of a hip toss, arm drag and back body drop and all of a sudden, the match ended via DQ. As a result, Sting can rewrite Eric Bischoff’s contract. Snore. Zema Ion vs. Jesse Sorensen: A super fast match that saw Sorensen win with the Rolling cutter. After the match, Kid Kash and Austin Aries came to the ring and took him out, with Kash hitting the Money maker on Sorensen and nearly breaking him in half. Knockout Tag Team Champions Gail Kim and Madison Rayne w/ Karen Jarrett and Traci Brooks vs. Knockouts Champion Velvet Sky and Mickie James: A decent back and forth tag match that saw Sky hit her double underhook X Factor [while referee Earl Hebner was busy dealing with Jarrett on the outside] before Kim hit her unique finisher for the win. Rob Terry and Robbie E. vs. TNA TV Champion Eric Young and Jersey Shore’s Ronnie: While Ronnie did little actual wrestling, this was a fun encounter and had a nice end, thanks to a picture perfect elbow drop from Young on E for the win. Christopher Daniels vs. AJ Styles: A good match, but one we’ve seen dozens of times before. Styles got the win after Rob Van Dam stopped Daniels from using a screwdriver on Styles, which opened the door from the former TNA World Champion to hit the Styles Clash for the win. Scott Steiner, Bully Jay and Jeff Jarrett w/Karen Jarrett vs. Jeff Hardy, Mr. Anderson and Abyss: Best match of the night which featured some high quality offense. Abyss didn’t get into the match till the end, as Hardy and Jarrett got most of the ring time. Once Abyss got the hot tag, he dealt out with pain with a big boot, corner splash and a pair of clotheslines on the trio, before he hit the Shock Treatment backbreaker on Jarrett. Soon after, in typical TNA style, everyone was hitting signatures and finishers, [Hardy again botched the Senton, as his rump landed on Bully Ray’s gut] until Abyss caught Steiner with the Blackhole Slam for the win. TNA World Heavyweight Champion Robert Roode vs. James Storm: The best part of this match was afterward, when AJ Styles got the title shot thanks to Sting. An angle between these two could be a masterpiece in the ring. Both of them have enough charisma to warrant a decent program. The actual match was a mess, as Storm hit a flurry of moves and then had no gas, due to a kayfabe bloody beating he took earlier in the show. After he was already done for, Roode rolled him up for the win.